Sport Spice Man Socks, started June 12, 2016, finished July 20, 2016. Yarn: This is some clearance yarn I bought years ago. It had a simple label indicating that it was Needful Yarns Perform Sock Yarn – 50% wool and 50% CoolMax – a wicking fibre. No other info on gauge, washing, or yardage. Needles: US1/2.25mm 40″/100cm circulars. My standard sock needles. 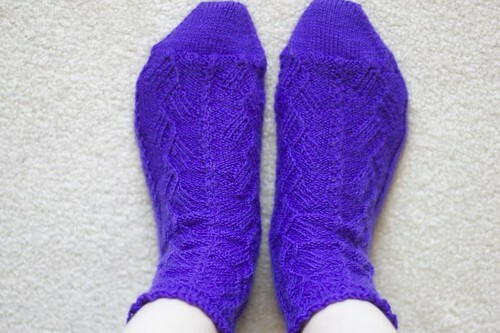 Modifications & Notes: Since this is a basic sock pattern, modifications are necessary and encouraged. I wanted to learn this heel for the first time. Cost of Project: $2 for the yarn! Would I knit it again? Sure. This is the first of four knitting posts. Two of which I finished months ago so the commentary will be short on some of them. I recently started a new job which is great. However, is the most strenuous one I’ve had in awhile. 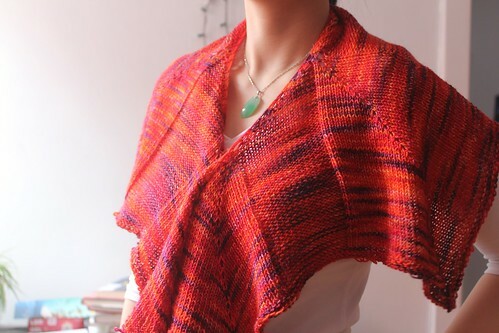 As a result, I have less time and energy for reading, but knitting is more manageable. I have tended to knitting when work or school was occupying. I am aiming to stashdown as well. Hopefully more knitting posts to continue in 2017. 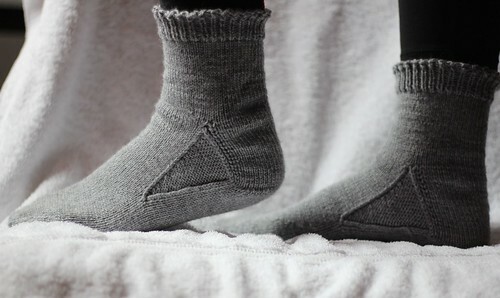 A number of years ago, I made my first pair of legwarmers. I never wore legwarmers before that, but they are became very useful. I wear skirts and dresses through the winter and legwarmers are invaluable for that since I live in Canada. I use my legwarmers at least once a week if not more in the winter and I only had the one pair. When I read that other knitters had issues with this yarn felting, I knew the alpaca would make great legwarmers. 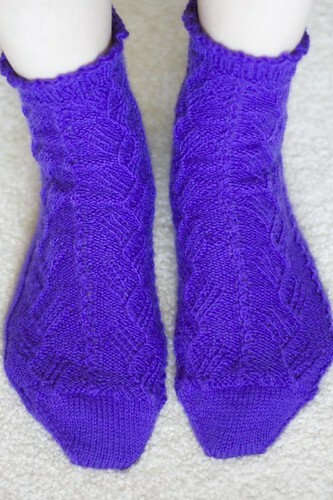 These socks took me eight months to finish and then I delayed photographing them for another three months. All in all, it took me about a year to get this post up. I am not knitting as much as I use to be. When I started these socks, I hoped it would get me back into it. 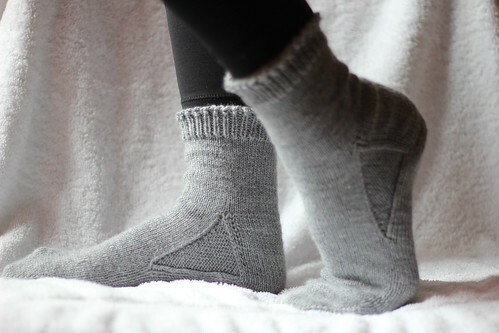 In the past, I could finish a pair of socks in two weeks even while working full-time. I blame myself for picking this pattern. The twisted stitches made these socks very slow. It’s too bad as these were my first pair of socks from this book. 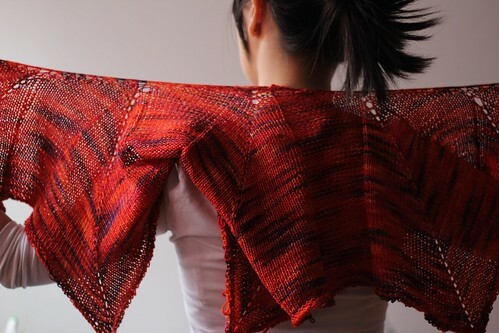 Katsura, started September 2, 2014, finished June 2, 2014. Judy’s Magic CO 2AAT on ML using La-Rink and La-Link for toe increases. Cost of Project: Yarn was Random Act of Kindness gifted from Ravelry. Thank you. Cost of book was around $10-15CAD probably. A little late on the knitting review and the 2014 goals, but knitting has just become less of a priority these days. Among my friends and colleagues, I am still known as the knitter, but this is less applicable to me nowadays as I read more, socialize more, exercise more and other more things than knit. In 2013, I only completed eight projects but worked on about three or four (two of which were the sock blankets). 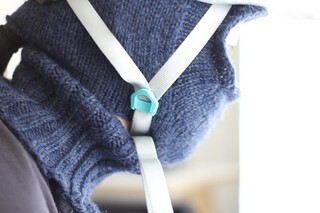 The completed eight projects included: three pairs of socks, two hats, one cowl, one sweater, and one necklace. 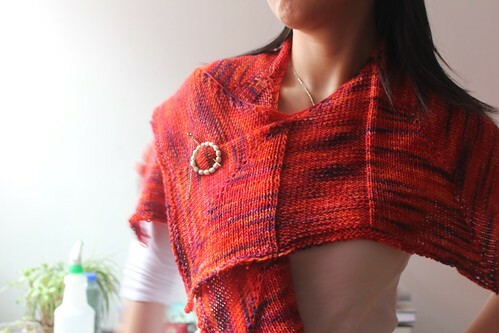 Not an an exciting year, but I’m modest delighted with the Gap-tastic cowl, Shedir II, and Buttercup. Continue not buying yarn and/or use stash as much as possible. Make Sylvi. My goal for Ravelympics 2014 is to start this project. It will take more than a couple weeks to complete too. I’ve had the yarn for awhile now, and I may or may not line it. Either way, this is will my most ambitious project yet. Work on my sock yarn blankets. Gosh, I have no idea when these will ever be finished. Optional Goals: More socks, Spin, a Christmas jumper, Balaclava for cycling (done! ), and Legwarmers. I actually made a semi-decent balaclava the other week and the FO post will probably be up next week. 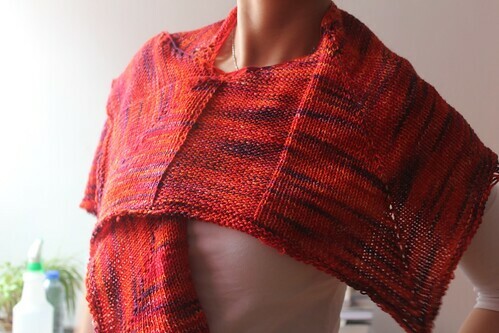 As for Sylvi, I have swatched it and will soon colour code the charts. It is a daunting project. I will post more about it as a goal. I definitely think there will be many posts on it. 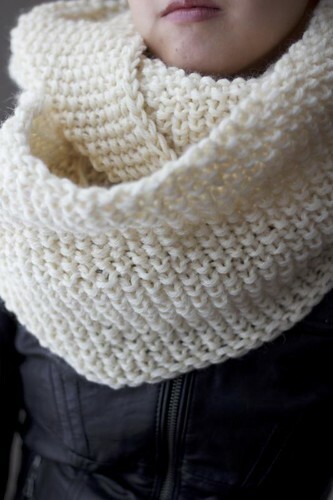 What are your knitting goals for this year? Just an update on one of the two leftover sock yarn blankets I’ve been working on. 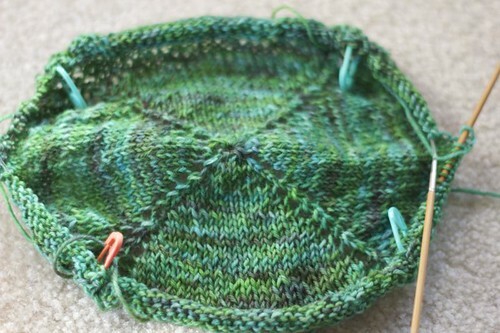 I’ve been working on this current square on and off the last week as I’ve been too busy to knit much. I started working on this quilt from the book Knitalong in January 2010 with the thought of doing 72 squares which would cover a twin bed. This my 49th square and this month, I’ve decided to stop at 56 squares or 8×7 square quilt.